With the academic year now in full swing, students at all levels of study on the EU Barcelona campus have been enjoying the opportunity to learn from a number of guest speakers across a series of on-campus sessions. 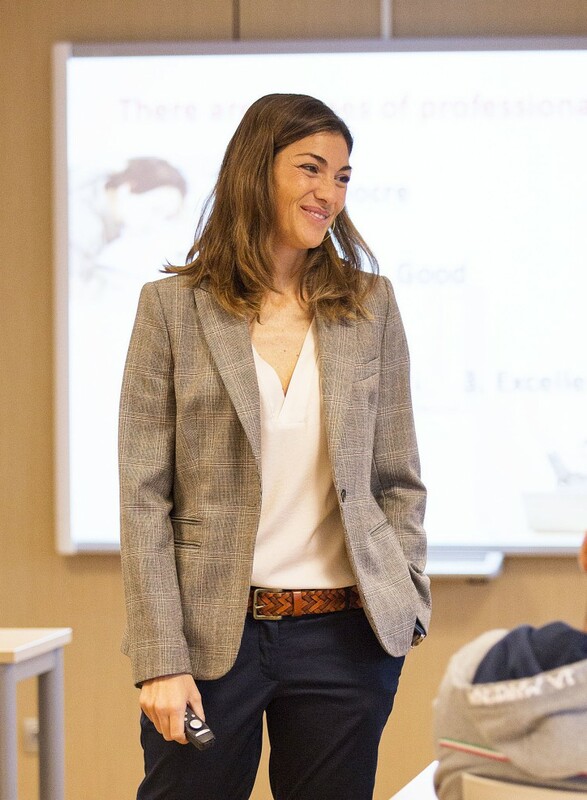 Last week, EU alumna Carlotta Chiesa, Executive Coach and Master NPL at the Barna Consulting Group and Josep Sanfeliu, Co-Founder of Ysios Capital, delivered two intriguing and engaging sessions. The latter of the two came to campus on Tuesday, November 3 to give third-year undergraduate students a privileged insight into the genesis and operations of Ysios Capital, a leading independent venture capital firm based in Spain. The company, which Sanfeliu co-founded in 2008, provides private equity financing to early- and mid-stage human healthcare and life science companies. 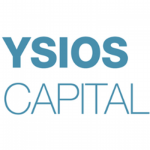 In the seven years since, Ysois Capital has grown to have $125 million in assets under management distributed over two funds. 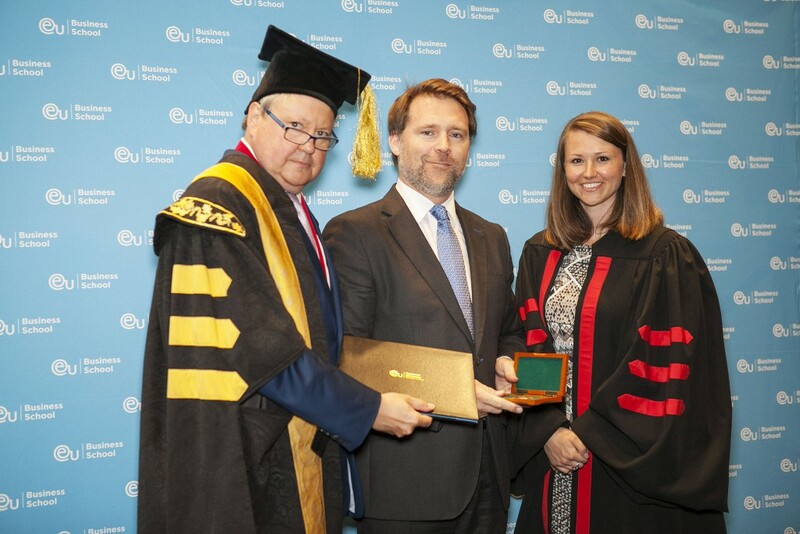 His leadership at Ysois Capital and throughout his career were recognized with the Leadership Award at the EU Barcelona Commencement 2015. Sanfeliu condensed his own professional journey into a lucid one-hour session. During his presentation, students were given incisive and thoughtful anecdotal advice which both entertained and educated. Carlotta Chiesa, an EU alumna, came to campus on Friday, November 6 to introduce the first of her tripartite series of sessions on “Unleashing the Leader Within”. The session began at 15:30 and by its conclusion an hour and a half later, had provided an invigorating and inspiring start to the weekend for the MBA students in attendance. The first third of the series examined the notion of “self-concept”; a collection of beliefs that we all have about our character with which we can answer the question “who am I?” Chiesa posited that an understanding of our self-concept can help us to learn how we can all maximize our own potential. The psychologists Carl Rogers and Abraham Maslow (of “Hierarchy of Needs” fame) were the first to discuss this idea in the form that we recognize it in today. Chiesa’s presentation was well-informed and researched, making it all the more interesting for students. Sessions which demand self-reflection in this manner can sometimes result in a very introspective and disengaged audience, however Chiesa expertly maintained engagement throughout and the reflections of the students were all the richer for it. Chiesa is a frequent speaker at EU, and has already led talks this year. Students are looking forward to the second and concluding sessions, which take place on November 13 and 20 respectively.